At Custom Solar we understand that many businesses are not always able to make the investment into purchasing solar panels for themselves, which is why we’re proud to offer a range of Solar Power Purchase Agreement (PPA) options. By utilising our extensive network of asset investment partners, our clients are able to benefit from cheaper, sustainable solar electricity without the initial upfront cost. A Solar PPA is an electrical power agreement between someone who sells electricity and someone who purchases the electricity. Under UK law, the PPA determines the terms under which the sale of electricity occurs. For example, the agreement defines when the project will begin commercial operation and set out payment terms and delivery deadlines. 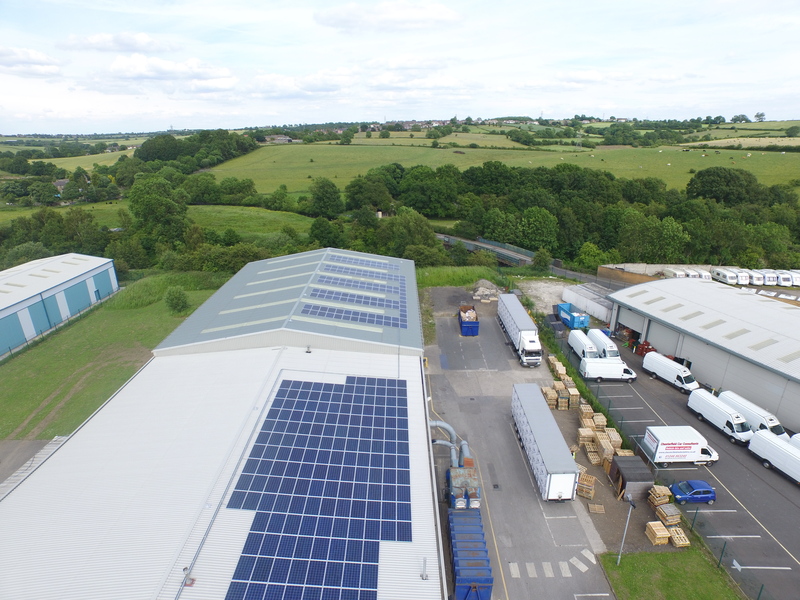 If a business meets our criteria, we connect them with an energy efficiency investment partner that provides them with a free, fully maintained solar PV system. Electricity is then bought from the investor at cheaper rates than standard grid electricity. Why invest in a Solar PPA? Lower upfront costs – a solar PPA gives businesses a free solar PV system without committing to solar power in the long term. Green reputation – investing in solar power will boost your company’s profile as a supporter of green energy. Fully transferable – if your business decides to move premises, the PPA can be transferred with any new occupants of the building where the solar panels were first installed. Better budgeting – unlike many national electricity providers, a PPA allows you to keep the unit price you pay for electricity fixed for the duration of your agreement, allowing your business to plan more for the future. If you’re interested in finding out more about solar PPA, talk to an expert by contacting us today.